The following is a link to the List of the Living that was completed in February of 1623. This was after the Great Massacre of 1622, in March and after the plague, brought with the Abigail from England on December 20, 1622. L to r: Glover & Minnie Reaves, Irwin Reaves, Rev & Mrs Smith (? ), Ada Reaves Clyatt, Mabel Reaves Johnson, Creacy Reaves Bronson, Ida Reaves Martin, Edwin Johnson, Albert & Lloyd Bronson, Asbury Reaves, Abbie & Sallie, Jimmie Reaves, Mary & William Walker (Minnie Reaves’ parents), James Reaves. Children: Kenneth Clyatt, Lindsey Clyatt, Irene Johnson, Olin Reaves, Creasy Reaves, Wilma Martin, Edith Reaves, Ruth Martin, friend of Mary & Mary Reaves, and Eunice Bronson. James Alexander Reaves was born on May 4, 1861, just before his father Daniel Asbury Reaves joined the 3rd Florida Infantry. As a young boy, James arrived in Winter Garden with his parents, younger sister and brother along with his baby brother that was not yet a year old. James himself was only eight. On June 4, 1884, James married Jimmie Tellula Donnie Letson. Jimmie was born April 24, 1864 to Sethiel J. Letson and MaryAnn E. Dearing. 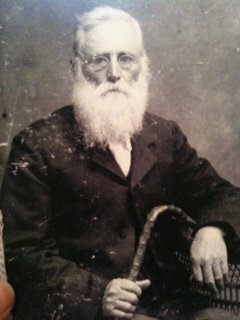 Her father, like James’ father Daniel was a Civil War Veteran. 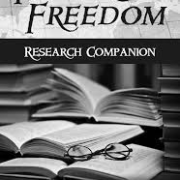 By 1887 when James’ parents along with most of his siblings returned north to settle in Bradford County, Florida, James remained at Reaves Settlement in Winter Garden along with his younger brother Mark Bryan Reaves. 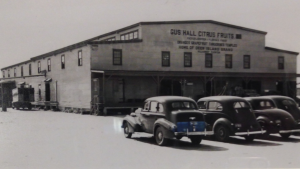 James was an established citrus grower and farmer who had acquired a vast amount of land. 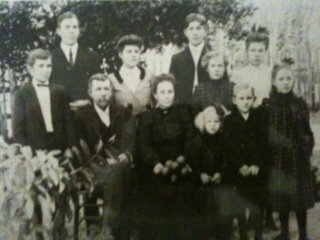 James and Jimmie had nine (9) children. Alberta (Ada Belle) Reaves was born in May of 1885. She would marry Dudley Lanier Clyatt by 1908, in Worthington Springs, Union County, Florida. Dudley was the brother of Samuel “Dee” Reaves’ wife, Mattie. Olin Reaves was born November 8, 1887, in Winter Garden, Florida. He died November 18, 1906. James Glover Reaves was born September 7, 1889, in Winter Garden, Florida. James Glover married Minnie Ada Walker, and they had five girls. He died October 21, 1973 in Micanopy, Alachua County, Florida. Ida Reaves was born 1891, in Winter Garden, Florida. She married W.D. Martin from High Springs, Alachua County, Florida. She died January 16, 1980. Irvin Raleigh Reaves was born July 16, 1892, in Winter Garden Florida. Irvin married Winnie Roberson and established his residence in Marion County, Florida. Mabel Claire Reaves was born March 30, 1894 in Winter Garden, Florida. She married Edwin F. Johnson and had four children. Mabel and Edwin Johnson remained at Reaves Settlement (Beulah) until their deaths. 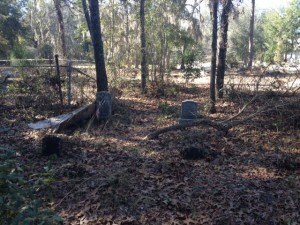 They are buried at Beulah Cemetery, in Winter Garden, Florida. Creasy Reaves was born in 1896 in Winter Garden, Florida. She married Albert Bronson and they had three children. Creasy died in 1936, at the young age of forty, in Winter Garden, Florida. She is also buried at Beulah Cemetery. Sethiel Asbury Reaves was born in March 21, 1898, in Winter Garden, Florida. He married Sallie Frances Martin and died May 3, 1973, Marion County, Florida. Mamie Mildred Reaves was born March 5, 1900, in Winter Garden, Florida. She married William Eugene Hendry and had five children. She died November 4, 1933, in Highlands, Florida. James Alexander Reaves died May 9, 1939. 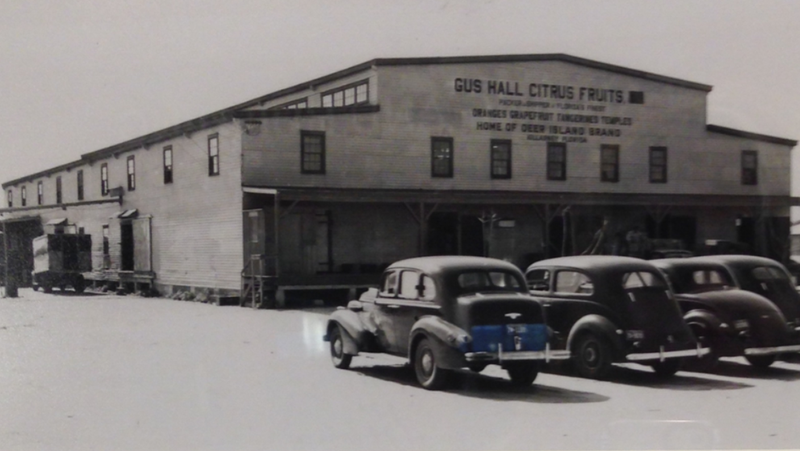 His wife Jimmie continued to live in Winter Garden, until her death in May of 1951. They are both buried in the Beulah Cemetery in Winter Garden, along with many other Reaves ancestors. 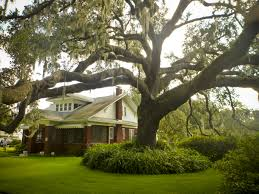 Many generations of their descendants remain in Winter Garden, Florida today. 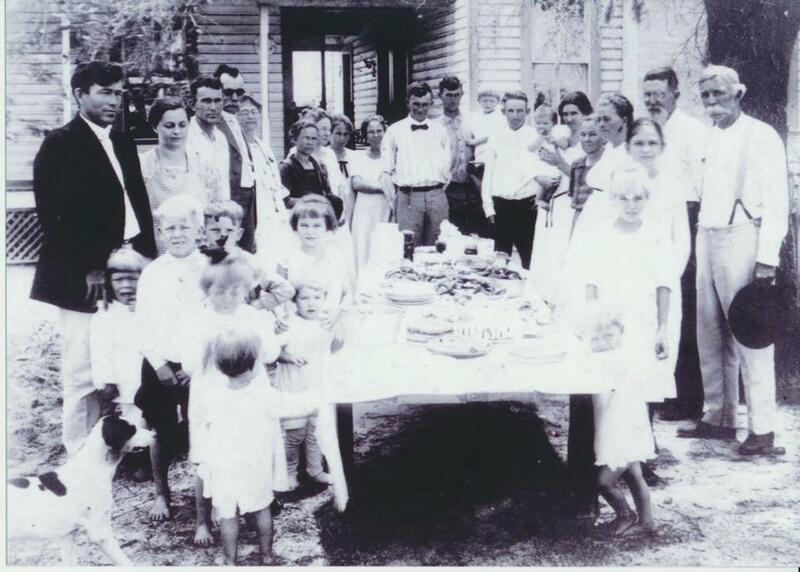 Like many other pioneering families in Florida, the Reaves family migrated south from the Carolinas. 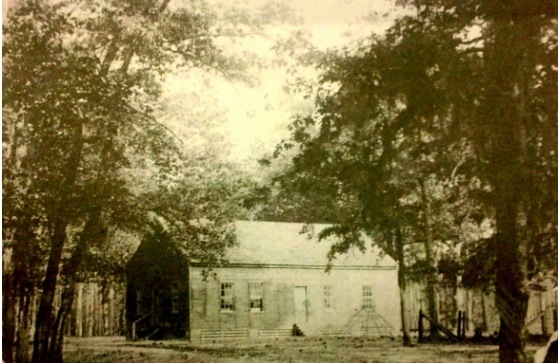 Prior to the Revolutionary War the Reaves clan owned and operated Reaves Ferry in Horry County, South Carolina. 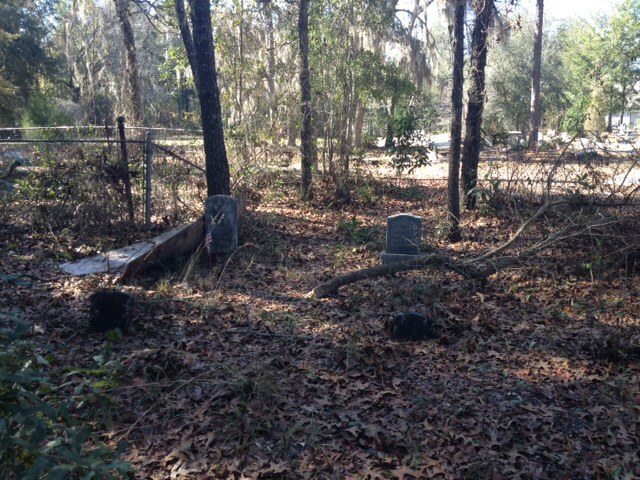 Mark Reaves and Spicy Ann Smith Reaves are both buried in the Reaves Family Cemetery in Horry County, South Carolina. They had eleven (11) children. Rawlins Lowndes Reaves was the youngest child of Mark Reaves and Spicy Ann Smith Reaves. Rawlins married Delilah Ann Gilbert, in Thomasville Georgia after attending ministerial school in January of 1834. They remained in Thomas, Georgia until 1843-44, when they moved their family to the town of Monticello, located in Jefferson County, FL. For over thirty-five years Rawlins preached the word of God, traveling throughout southern Georgia and parts of North and Central Florida. Rawlins Lowndes Reaves and Delilah Ann Gilbert Reaves had eleven (11) children. 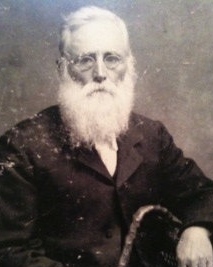 James Alexander Reaves – Born in Georgia in 1834. James served in Company H, 3rd Florida Infantry Regiment, CSA, and died January 12, 1863 at Foard Hospital from wounds sustained in Chattanooga, TN. Daniel Asbury Reaves – Born in Georgia in 1836, he married Lucretia (Creasy) Ann Sledge in 1858. On April 25, 1862 he joined Company H, 3rd Florida Infantry Regiment, CSA, and was wounded at Chickamauga on September 20 1863. Daniel served in the war until April 15, 1865. He died October 30, 1902, Worthington Springs, Union County, Florida. Elizabeth “Bessy” Herd Reaves – Born in Georgia in 1839 she married G W Jeffcoat and moved to St. Lucie County, Florida where she died in 1921. 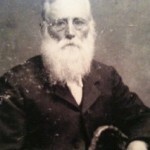 Samuel Johnson Reaves – Born in Georgia in 1841, he served in Company H, 3rd Florida Infantry Regiment, CSA, until his death May 9, 1862, Gainesville Florida. Richard Gilbert Reaves – Born 1844 in Monticello, Jefferson County, Florida. He married Jane E. (Jenny) Taff, and died July 1, 1912, Bradford County, Florida. Mark Bryan Reaves – Born 1846 in Monticello, Jefferson County, Florida, he married Catherine F. Reams in 1870. He Died June 1, 1924, in Winter Garden, Orange County, Florida. Joshua Thomas Reaves – Born 1848, Monticello, Jefferson County, Fl. and died January 6, 1930, Kissimmee, Osceola County, Florida. 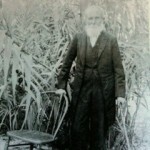 Solomon Reaves – Born 1850 in Monticello, Jefferson County, Florida. Married Alice A. Speer in 1874. His date and place of death is unknown at this time. Spicy A. Reaves – Born 1852 in Monticello, Jefferson County, Florida. She married E. Lewis Daniel Overstreet in 1872. She died December 13 1910, Kissimmee, Osceola County, Florida. Martha Matilda Reaves – Born in Monticello, Jefferson County, Florida in 1854. She married William Pinkney Reams in 1874 and she died in 1910. Rawlins Lowndes Reaves, Jr. – Born 1857, Monticello, Jefferson County, Florida He married Emma Leticia Martin in 1879 and he died March 5, 1941, in Winter Garden, Orange County, Florida. After the civil war, Rawlins Lowndes Reaves Sr. relocated his now mostly adult family from Monticello, Florida, in Jefferson County, some 220 miles south through unsettled territory to establish Reaves settlement located just west of Winter Garden, Florida in 1867. After Delilah’s death in 1876, Rawlins Sr. married Augusta Ann Stanly in 1878. They had two additional children. 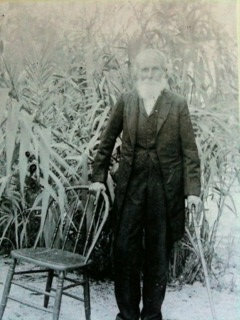 Rawlins Lowndes Reaves died February 1, 1901, in Winter Garden, Florida, where many of his descendants still live today. However, Reaves settlement is now known as Beulah and Reaves road remains a major road in the community. Rawlins Lowndes Reaves was my gr. gr. gr. great-grandfather.